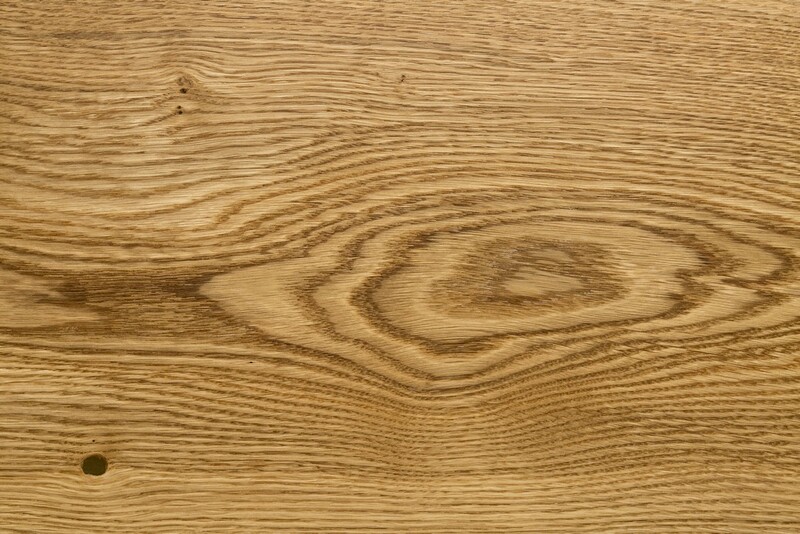 Decription Staki Oak Floor is a high quality flooring manufacturer. 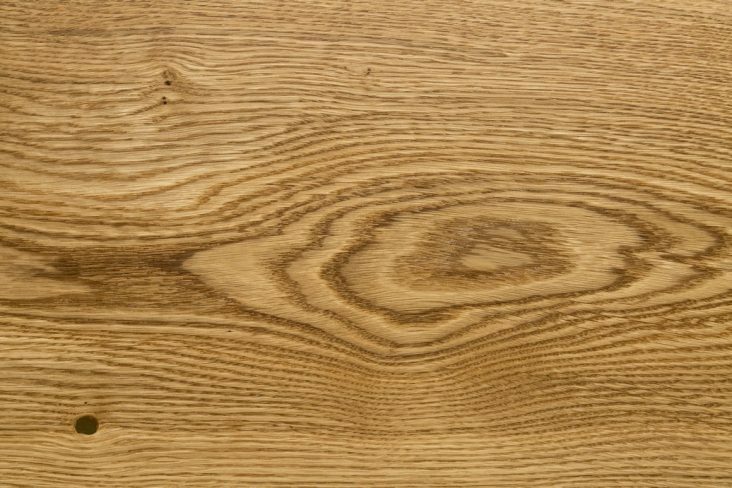 We offer over a wide range of wood flooring as well as carpets. Give us a call on 01268 906562 for your free quote. At Lee Chapel Carpets, on the ground we have you covered.